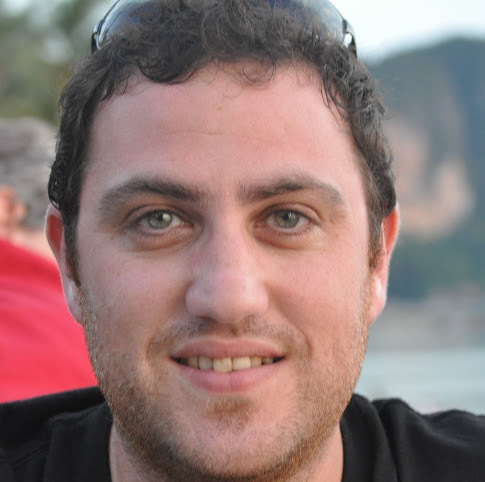 Jungle Ventures, a VC in Singapore, has added Alon Sobol as an entrepreneur-in-residence (EIR). Sobol was up till last year head of mobile partnerships for Facebook in Asia, and has been an advisor for Asian startups, Mobikon and Viki, in the past year. In Jungle Ventures, he will mentor the VC’s existing portfolio companies in its space, and work together with the company’s other partners to fund and develop his own startups ideas. Amit Anand, co-founder and managing partner of Jungle Ventures, said one area lacking in Asia is expertise in understanding how user interface changes impact monetization. “Adding an removing landing page options can change conversion rates, for example, which fewer startups understand here. Alon has built up that expertise in his time at Facebook,” he said. Anurag Srivastava, who co-founded Jungle Ventures with Anand, said an EIR program is typically a way for VC firms or investors to nurture a big idea and invest in it at the end of the EIR’s term. Jungle Ventures wants Sobol to add to that by mentoring the firms there too. Sobol started his career with Toronto-based VC incubator, Brightspark, and was a founding team member of Think Dynamics (later sold to IBM for $50 million). He has a Masters of Electronic Commerce from Dalhousie University in Halifax, Canada, and a BA in International Relations from the University of Western Ontario in Canada.